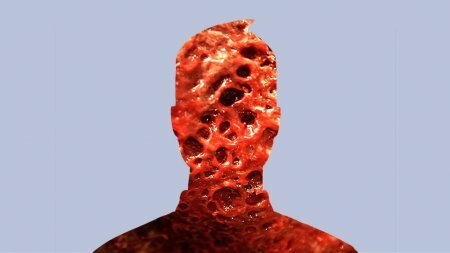 The icon for a blank Facebook profile is re-configured to appear as a head consisting of visceral meat, layers of fat and tissue. 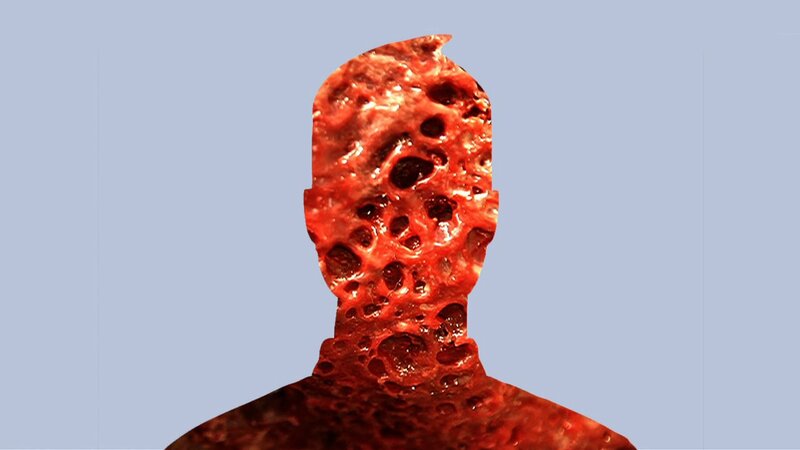 This newly imagined Facebook profile is grounded not in the non body of a virtual place marker but the individual profile as bodily materiality. 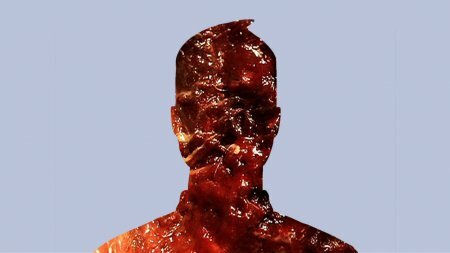 While Facebook results in the over sharing of personal information, such a notion is perversely represented here as the skinned human body - the veneer of our exterior selves broken down and our interiors revealed, left on display within the network of social media.